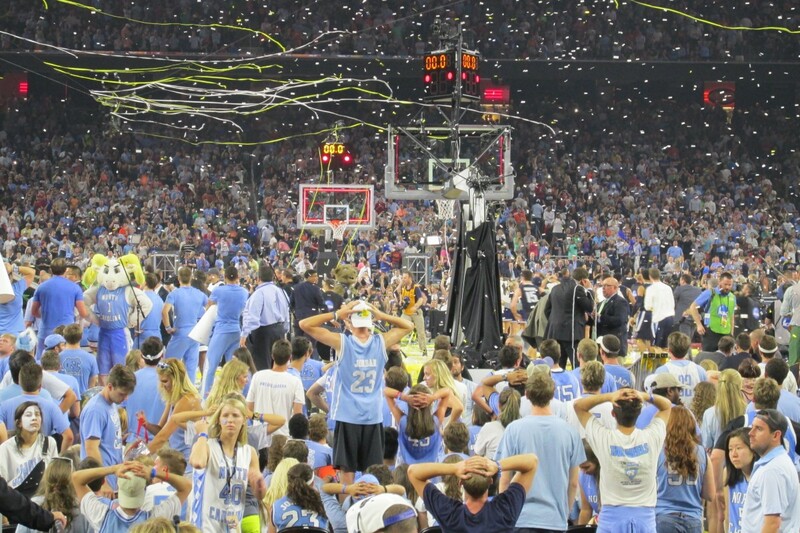 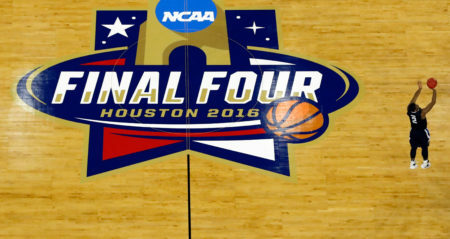 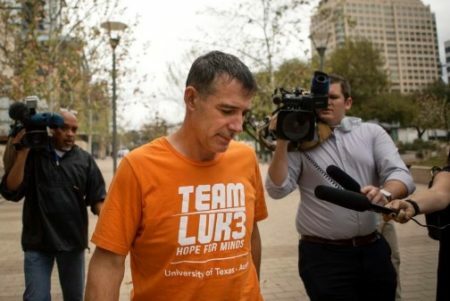 The NCAA men’s basketball championship game in Houston will go down in history as one of the more exciting ones. 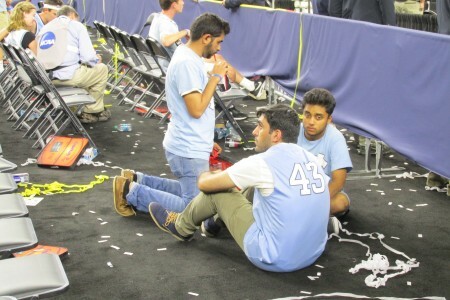 With less than five seconds left in the game, North Carolina erased the last of what had been a 10-point deficit by hitting a three-pointer that tied the game at 74. 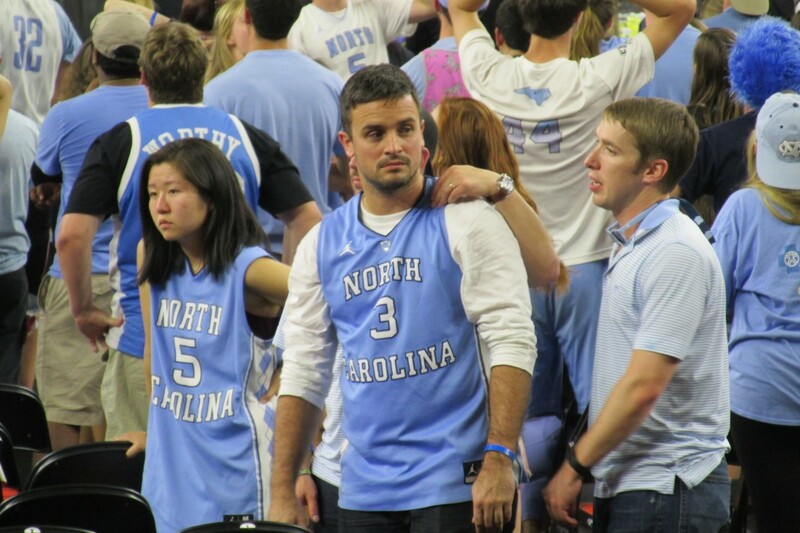 Many fans were probably ready for overtime. 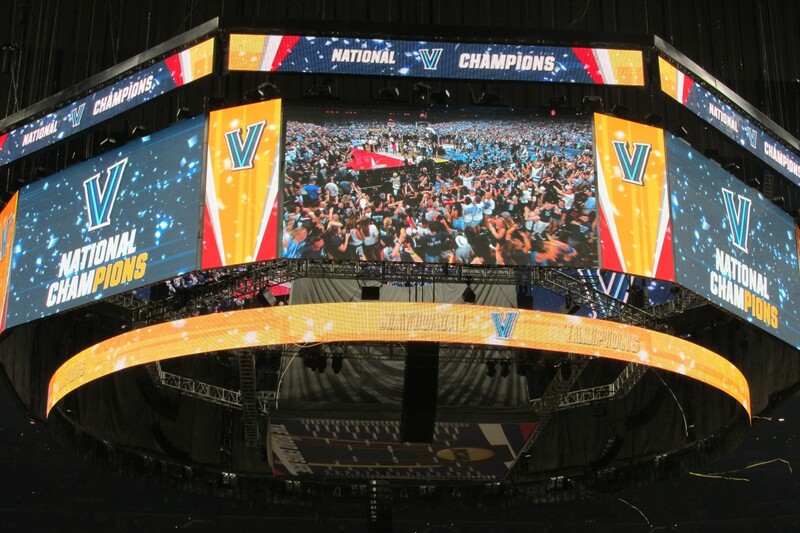 But Villanova guard Ryan Arcidiacono quickly dribbled up the court before handing off the ball to forward Kris Jenkins, who made a three as the buzzer sounded. 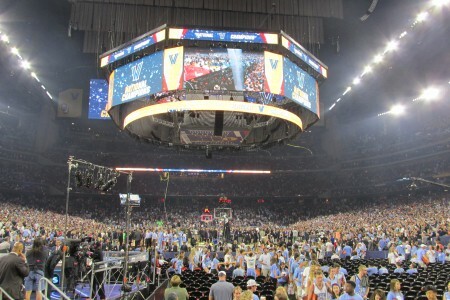 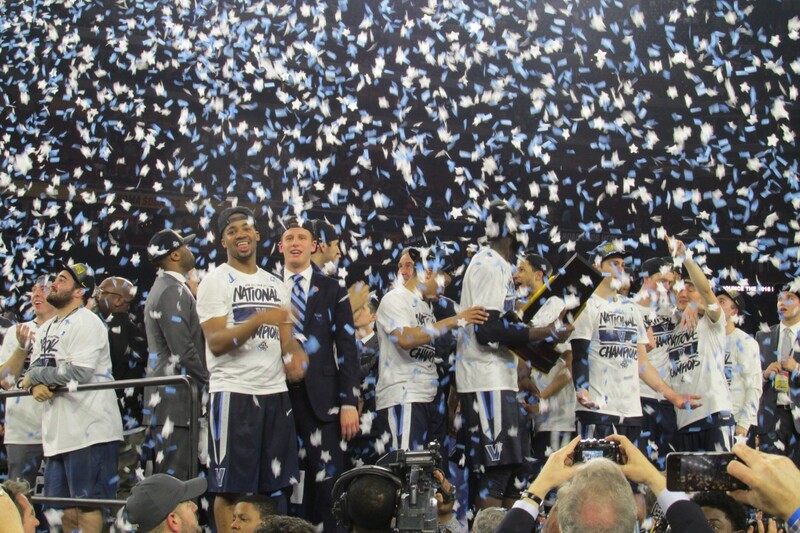 Villanova coach Jay Wright called it one of the greatest college basketball games ever. 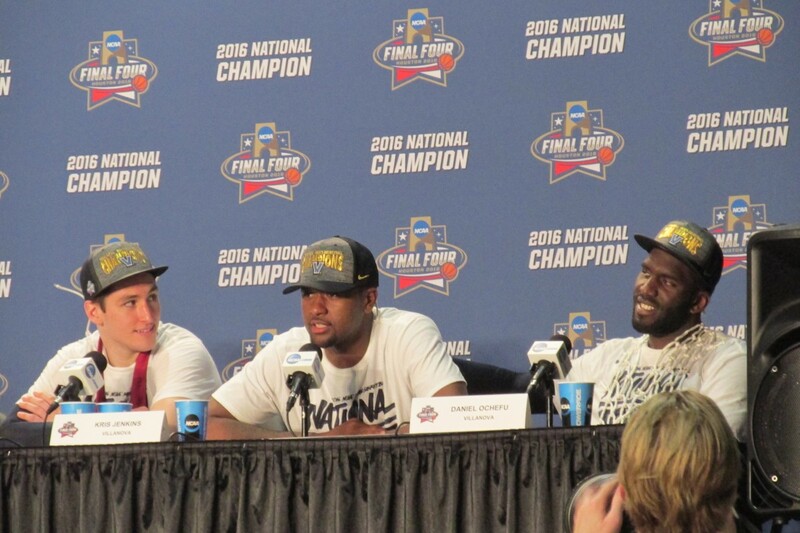 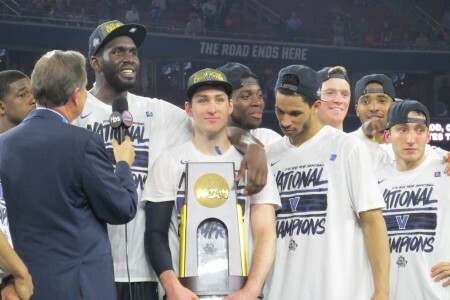 Arcidiacono won the Most Outstanding Player award for his performance during the NCAA tournament. 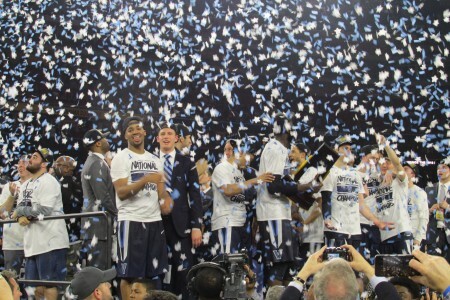 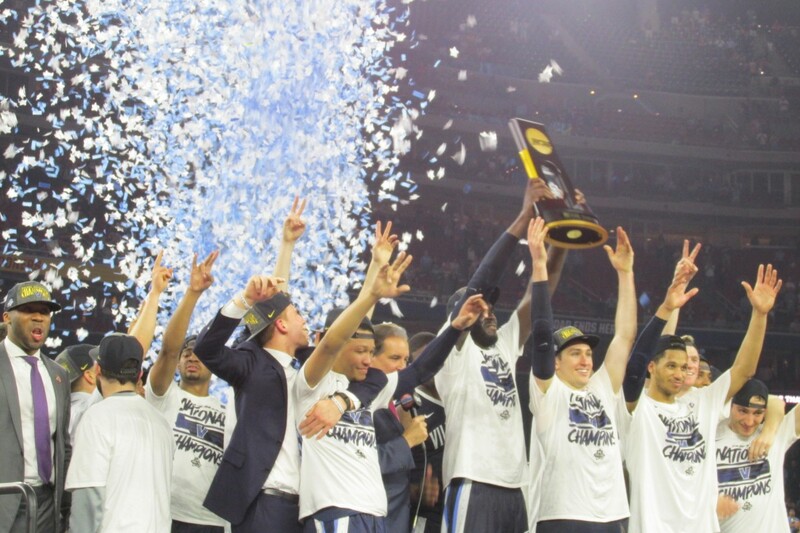 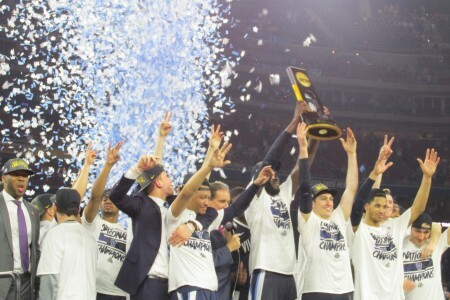 This is the second national title for Villanova after 1985. 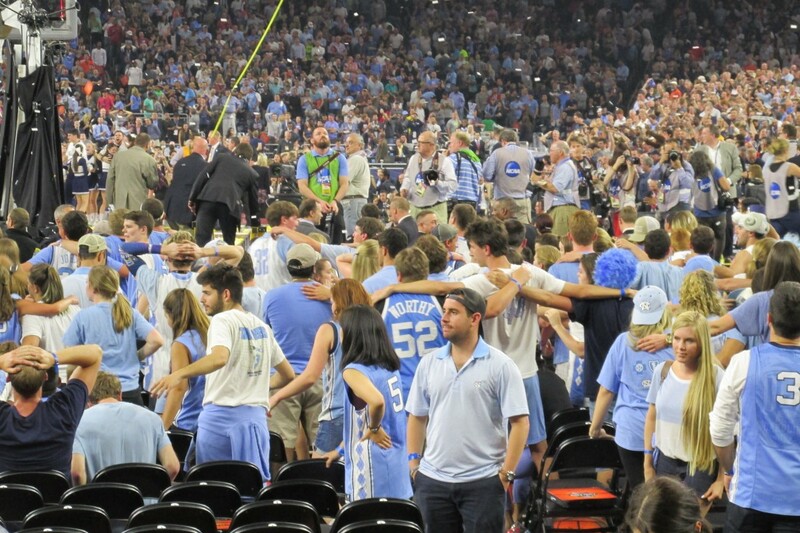 On the losing side, North Carolina coach Roy Williams got emotional after the game. 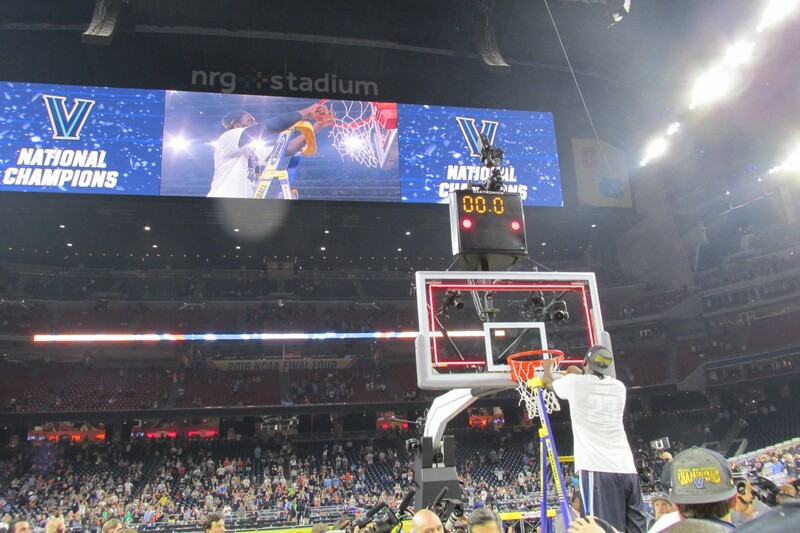 74,430 fans attended the game at NRG Stadium, the second-highest attendance for an NCAA championship game in history.